We also take reservations for catering events via telephone. Our Catering/ Banquet trays can accommodate up to your needs. 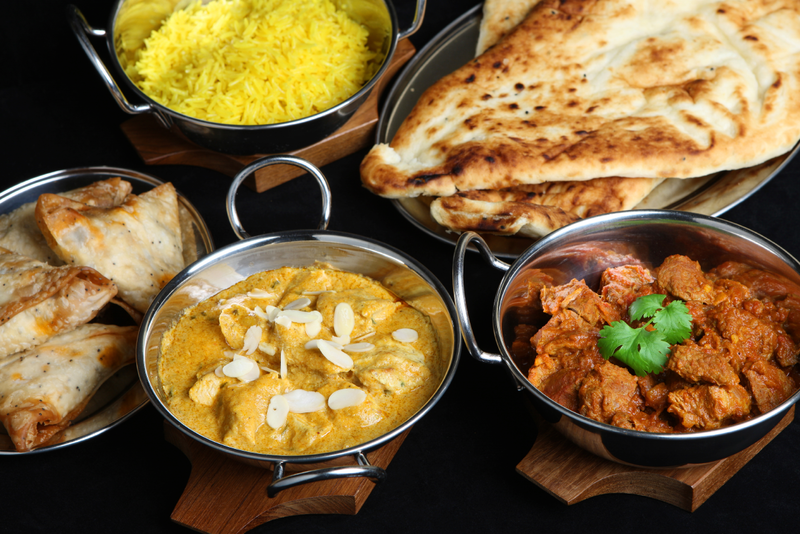 Mehran Restaurant and Banquet features modern Pakistani and indian cuisine combined with exotic Pakistani influences, and specializes in dynamic hand-crafted A la carte dishes. Located in pittsburg, CA , Mehran features a versatile private dining space, perfect for any event, from wedding receptions to Quinceneras to baptisms, no event is too small, please call us for more information.